1. 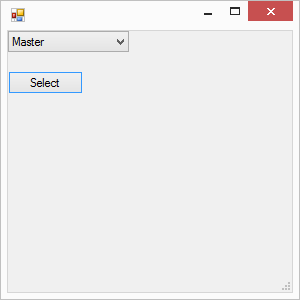 Open Visual Studio about dialog. 2. Move the caret to the beginning of the containing function. 3. 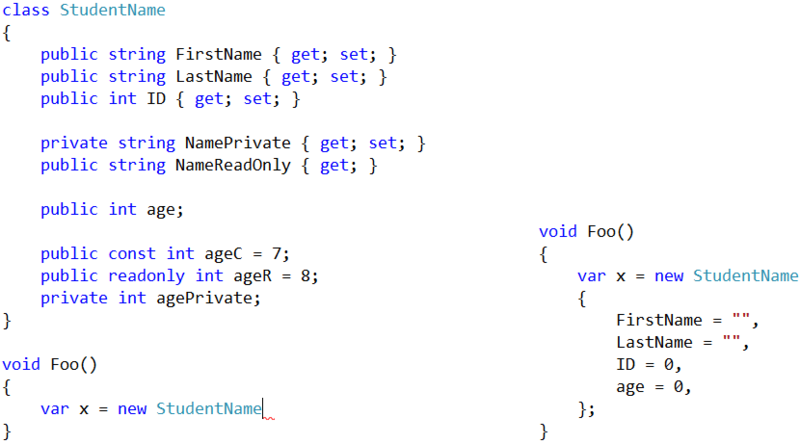 Copy to the clipboard properties of the selected class in Visual Studio text editor. 4. Toggle line numbers for C# files. 5. Insert date and time. 6. Prompt for a search string and list all matching lines from the current file.
'' Set up output window pane and loop until no more matches. ''GetOutputWindowPane activates Output Window, so re-activate our window.
'' Restore caret to location before invoking this command. 7. Browse one folder up in Sorce Control Explorer. 8. Show mnemonics in .rc dialog designer. 9. Attach to specific process. Attach to specific Process shortcut in Visual Studio by Mark Vincze. 10. Run GoToDefinition via IVsUIShell. 13. Copy current file, line, method. 16. Close the current document tab and activate next. 18. Create a typed variable from the current method invocation. 19. Clear tracked changes (green bar) for the current document (by reloading it). 20. Copy the list of installed Visual Studio extensions to the clipboard. 21. Turn IntelliSense off for the duration of macro recording. 22. Open a file from a relative path in a comment. 23. 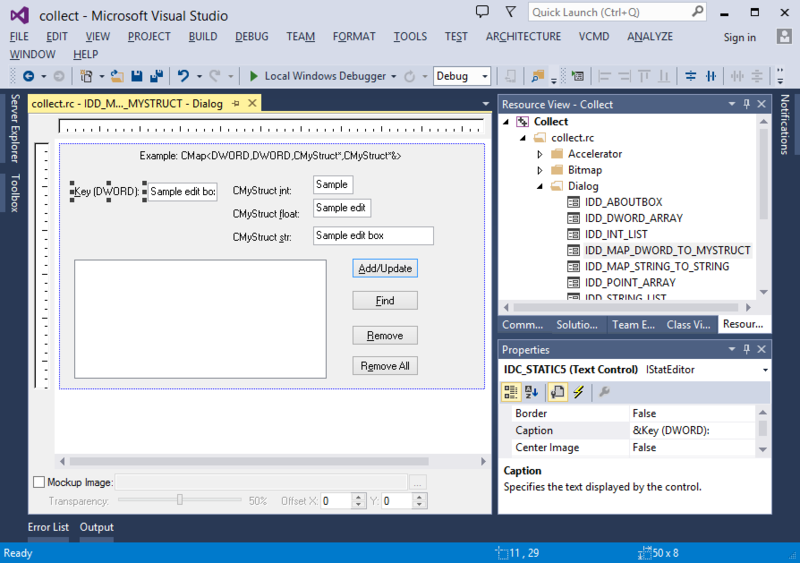 Restart Visual Studio with the current solution. 24. Copy selected variable value to the clipboard during debugging. 25. Run custom tool for each file in the selected Solution Explorer folder. 26. Add # to the beginning of the current line or selected lines. 28. Paste text from the clipboard without any reformatting. 29. Scroll the current text editor view horizontally left or right. 30. Open the Fonts and Colors options page. 31. Create a view model property. 33. Change find result format to remove the full path. See Customize how Find in Files results are displayed in the Find Results Window for more information. 34. Insert text into the current active text view. 35. Go to a member in the current document (VS 2017). 36. Go to a file in the solution (VS 2017). 37. Show the GUID and ID of menu or command when Ctrl+Shift is pressed. See Using EnableVSIPLogging to identify menus and commands for more information. After running this command, a restart of Visual Studio is required. 38. Hide class info in Solution Explorer. See Hide class info in Visual Studio Solution Explorer for more information. 39. Clone the current line. 40. Select the current function definition. 41. Insert explicit named parameters for a method call. 42. Show a form to select a value from a list. 43. Generate an initializer for a new object with names of public properties and fields. 44. Generate an initializer for a variable from the declaration to the Start function. 45. Execute a search and replace with regex. 46. Add the string interpolation character $ to the beginning of the current string. 47. Set debug command line arguments for a C++ project. 48. Set breakpoints for all class methods. 49. Save and restore keyboard shortcuts for Visual Commander commands.